Chris McCausland - I want a comedy night! 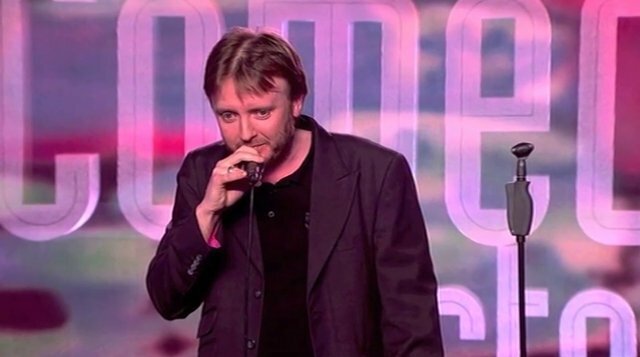 Chris McCausland is the only professional comedian in the UK and probably even the world who is blind. This only occasionally attracts the focus of his stand-up however with the attentions of his unique brand of observational comedy being cast far and wide. A regular face at the world famous Comedy Store in the heart of London’s West End and has starred in the most recent three series of The Comedy Store for Comedy Central. He has worked alongside the likes of Jimmy Carr and Miranda Hart on shows across BBC, ITV and Channel 4 and in 2011 was awarded the Cultural Diversity Award for comedy by a Channel Four led panel of broadcasters that included BBC, ITV and Sky TV. From 2009 to 2012 Chris took brand new stand-up shows to four successive Edinburgh Festivals but is taking a couple of years away from this now to concentrate on other projects before no doubt returning to the Festival in the near future with another new show.